Happy Happy Saturday!!! The Yellow Canaries are back this week with a THING based challenge. 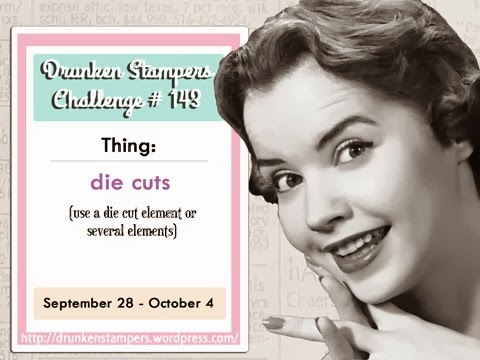 Be sure to check out the DRUNKEN STAMPERS BLOG for all the details on this week's challenge. I also used scraps of the design paper under the skull to make the eye and nose holes stand out a little more. Want to play along??? You have until 11:59 PM on Friday October 4th to upload your project to the Drunken Stampers Blog...maybe you will be our next Life of the Party!! I know you were ecstatic to incorporate a skull into your design! LOL! Donna, your card totally rocks! 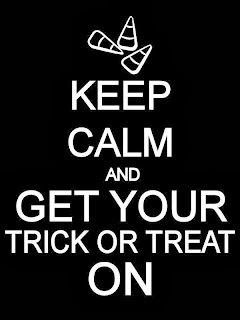 The Queen of Halloween. Such a cool card. Any excuse to make a scary card. AWESOME POSSUM! 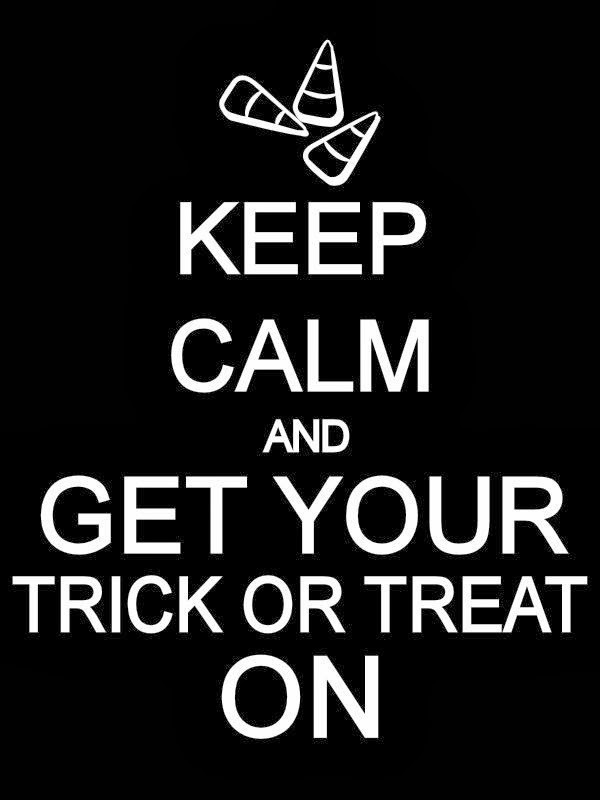 That poster - you better have that somewhere in your house. Just sayin.